Nearly a year ago, a new sheriff of sorts arrived in town. 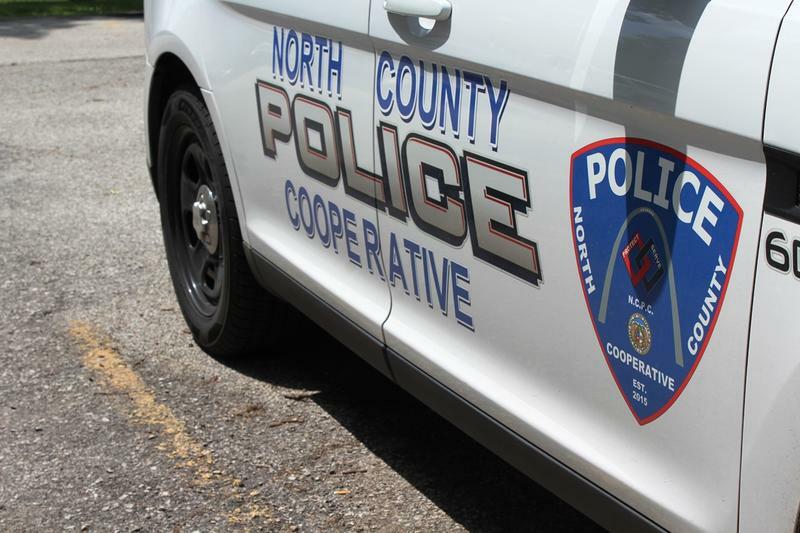 The city of Vinita Park announced that it was taking over policing duties for Wellston, its larger neighbor, and changing its name to the North County Police Cooperative. Now, the Cooperative patrols five cities in north-central St. Louis County. And residents say they have noticed big changes. The former mayor of Pine Lawn will spend 33 months in federal prison for extorting money from businesses in the tiny North County town. Sylvester Caldwell pleaded guilty on April 13 to forcing the owners of a towing company and a convenience store to pay at least $2,600 to protect their businesses. He also admitted that he frequently took items from the convenience store without paying. The plea agreement included a recommended sentence between 27 and 33 months. 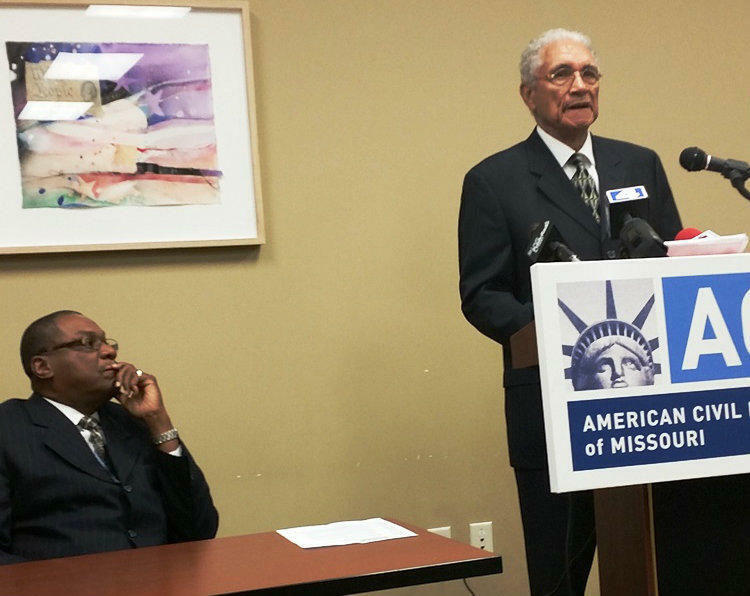 The American Civil Liberties Union of Missouri has sued the city of Pine Lawn for using its police department as a tool of political intimidation. 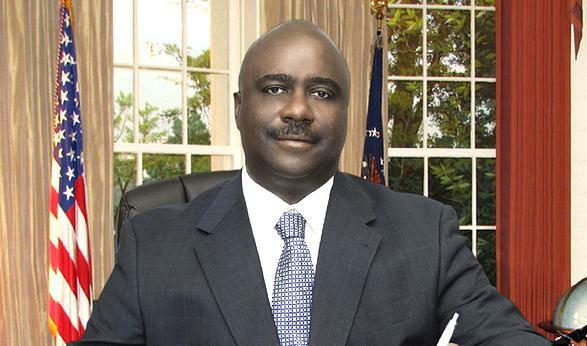 The federal lawsuit filed Tuesday centers around the 2013 race for mayor between Sylvester Caldwell, who was the incumbent, and challenger Nakisha Ford, who was backed by former mayor and councilman Adrian Wright. Updated with a copy of the indictment and additional information. 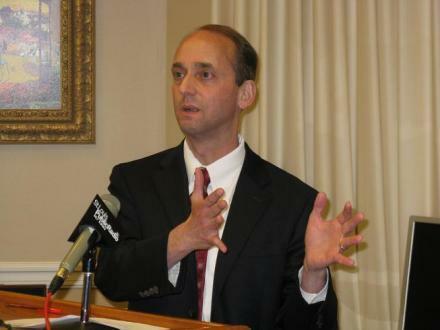 The mayor of a small North County municipality has been arrested on federal extortion charges. The Federal Bureau of Investigation took Sylvester Caldwell into custody on Thursday. He'll be arraigned on a single count of interference with commerce by extortion on Monday. 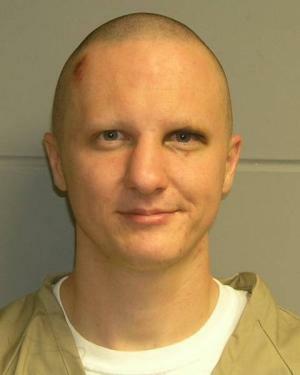 A federal judge has ruled that prison officials can forcibly medicate Tucson shooting suspect Jared Lee Loughner with anti-psychotic drugs. U.S. District Judge Larry Burns says he did not want to second guess doctors at a federal prison in Springfield, Mo. Burns issued the decision yesterday after Loughner's attorneys filed an emergency request to prevent any forced medication of their client.